SELECT HOSPITALITY AND DESIGN is a restaurant group based in Los Angeles. The company’s principal investments include 4 restaurants in the greater Los Angeles area. The company’s members engage in advisory projects and investments in food, beverage, entertainment and related services. is a pharmaceutical company with facilities located in the China Medical City in Taizhou, China. The company has proprietary products in the market and a pipeline of new products primarily aimed at treating chronic conditions within China. PIECES TECH is a company focused on providing innovative software solutions and predictive analytics to health systems and community based organizations. FLASHBACK TECHNOLOGIES is a medical data analytics company whose main product is a hemodynamic (flow of blood to bodily organs) monitoring program, which measures cardiovascular stability and helps determine a patient’s intravascular volume status in real time. UHURU DESIGN is a furniture and design company based in New York. The company engages in a wide array of commercial and residential projects along with offering its own product line. The company’s craft is rooted in pieces that tell a story through materials and design and have components that speak to the company’s focus on positive environmental impact and sustainability. ODIN is a New York originated, multi-brand fashion merchant specializing in contemporary menswear. In addition to it's physical and online retail presence, the Odin name can also be found in other premium outlets globally on its fragrance line and newly introduced men's fashion collection. 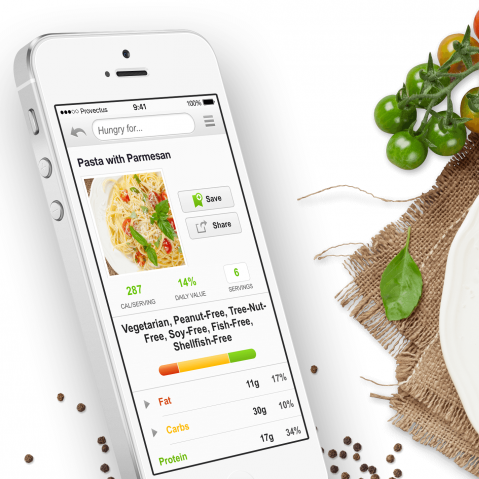 EDAMAM is a company that aims to organize the world’s food knowledge and become the trusted source of food and nutrition data and analysis to people and businesses worldwide. TOWNES is a fashion and brand focused company based in Costa Mesa, California. Chapter, a modern fashion brand, and PBLC TRDE, a combination of sales agencies and fashion and food brands, serve as anchors to the company’s signature style. The company’s design, marketing and sales team engage in a range of branding and sales engagements globally. Townes also makes principal investments. 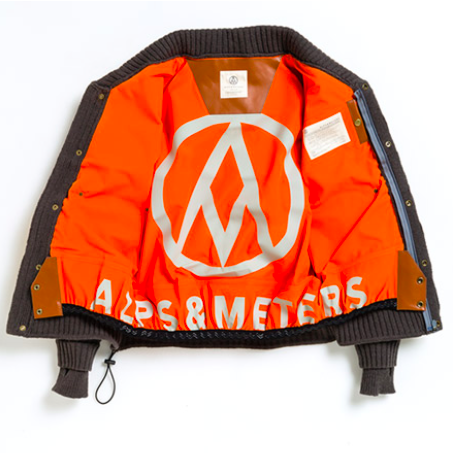 ALPS & METERS is a Boston headquartered alpine fashion company. The company seeks to be identified as a premium alpine sportswear brand powered by a first class image, forged performance product differentiation, and omni-channel best practices. QARDIO is a San Francisco headquartered company with the aim of being the leading global player covering all key heart health biometrics and delivering a smart health platform integrating patients, doctors and providers. LOVERS' LAND is a wedding and event oriented retail company with its first store offering in Toronto, Canada. The company seeks to enhance the experience of events for its clients through the offering of unique apparel and products in a warm and friendly setting. Consultations and advisory round out the company’s focus. MILE STONE is a technology company with bases in Israel and the United States. The company has developed applications and wearable product for manufacturers, retailers and consumers in the sports and health related market. is a California based company that has developed a unique, cost-effective, reliable and green distributed energy storage solution through the production and controlled use of ice. Ice Energy’s product has a history of being deployed for commercial and grid scale use, however the company has developed and is also launching a product for the residential market.